Infinity Loop: Hex Level 317 Answers, Solutions, Tips and Walkthroughs. Game available on iPhone, iPod, iPad, Kindle and Android. 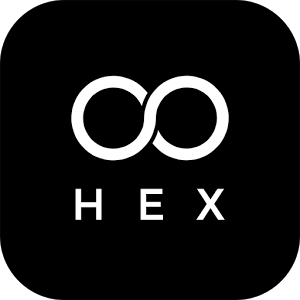 Infinity Loop: Hex by Infinity Games. After 30 Million downloads, Infinity Loop Version 2 known as Infinity Loop: HEX is now being played and universally loved! Infinity Loop: HEX has infinite levels to play within a hexagonal board. Now you can build loops in a whole new way with with the same structure of the Infinity Loop game. 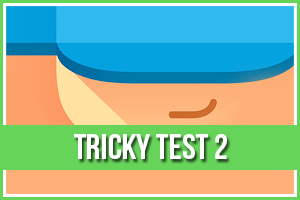 It’s a clean and simple game that will help to improve your focus and attention levels. Infinity Loop: HEX allows you to create closed shape patterns by connecting all of the pieces. However, unlike other games, it’s carefully designed to provide moments of serendipitous joy, relaxation, and calm. The point of Infinity Loop: HEX is to enjoy it at your own pace. – Connect lines and corners to create closed shapes. – Infinite levels of play! HOWEVER, IF YOU NEED AN ANSWER OR WALKTHROUGH FOR Infinity Loop: HEX, we at App Clarify, are here to provide you with the exact help that you need to inspire you to finish a fulfilling and thrilling game so that you can continue to remain cool. CHECK BELOW for the walkthroughs, answers and solutions to Infinity Loop: HEX Level 317 now!